Totally remodeled 3 BR unit near Boniface & Tudor. lst floor unit with new tub & ceramic tile shower enclosure, ceramic tile floors, carpet, kitchen cabinets, newer appliances including DW. Coin-op laundry, 2 pking spaces w/ plug-ins & indoor storage. 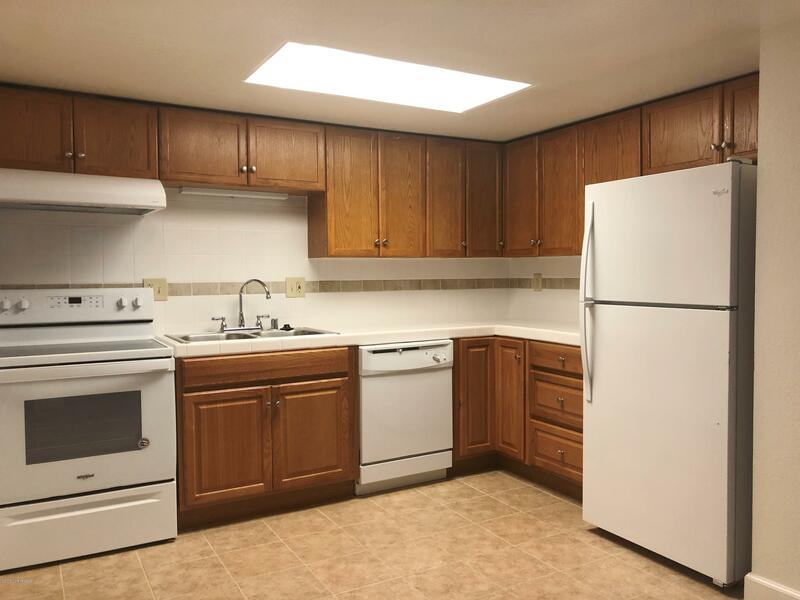 Easy walking distance to the Alaska Club East, UAA, Providence Hospital & Alaska Native Health Center. No pets/no smoking. Pix are of similar unit.